Wearing a hat is a long-lost art. Up until the 50s, men wore hats daily. When a gentleman walked out of the house, he tossed on his hat after putting on his jacket and that was that. Every president up until JFK wore a hat to his inauguration. At around this time, the counterculture revolution of the 60s and changing fashions led the preference for a more casual look, which tailored hats just did not fit. Others blame the decline of hat wearing on the transition from most people using public transportation to cars, which had lower ceilings than trains and buses. The smaller ceiling-to-head ratio in a car made it uncomfortable to wear a hat while driving. We at RoyalShave, however, believe the hat deserves a second look. There’s something timelessly charming and sophisticated about wearing a hat lovingly made by a milliner. Plus, hats are highly functional – they protect your scalp and eyes from the sun, can disguise a bad hair day, and keep your head warm when it’s chilly outside. 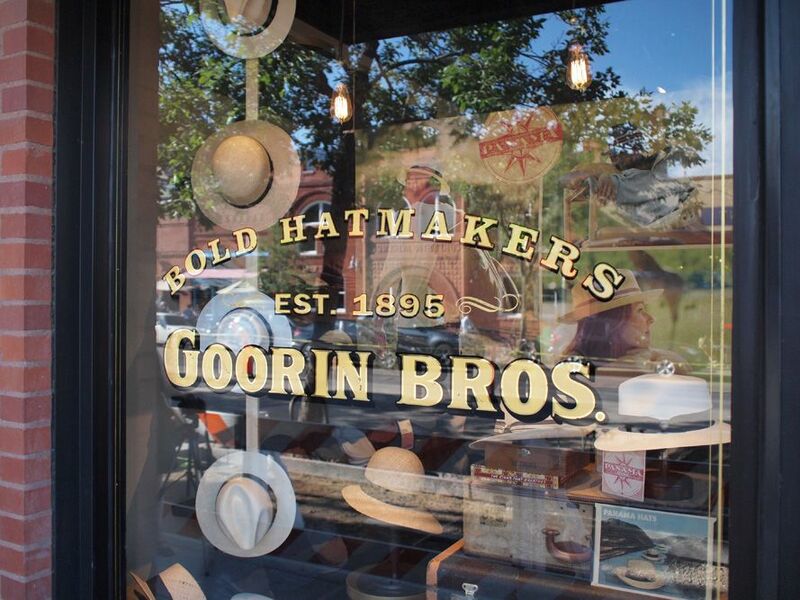 Goorin Brothers is a family-run business that’s been making hats for over 100 years. Founded by Cassel Goorin in 1895, the company originally operated from Goorin’s horse-drawn cart on the streets of Pittsburg. 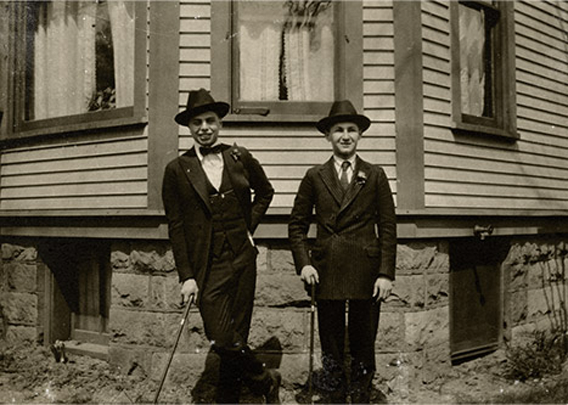 Cassel Goorin’s famously fine-crafted, unique hats were quickly sought after, and by the 1920s Goorin passed the business on to his sons, Alfred and Ted. In 1949, Alfred moved the company’s headquarters to First St. and Mission in San Francisco, while Ted stayed behind in Pittsburgh, sourcing exquisite fabrics and perfecting fits. In 1960, Goorin Brothers was the official headwear of the VIII Olympic Winter Games. Today, Goorin Brothers has locations all over the United States and Canada and is run by Ben, Cassel Goorin’s great grandson. We’ve personally been to a couple locations and they are exquisitely arranged, with an old-school parlor room feel. Oriental rugs and old family photos imbue their stores with their family’s legacy of haberdashery. 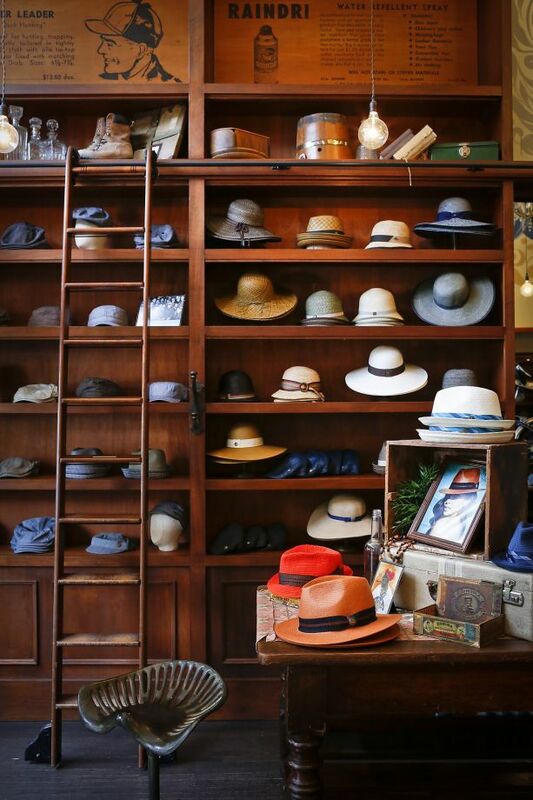 Should you plan a visit to Goorin Brothers, the retailer sells several types of classic hats, including: flat caps, fedoras, bowler hats, and top hats. Flat Cap – This style was immensely popular in the 19th and early 20th centuries in Britain and Ireland. In the US, the flat cap became standard boys’ wear in the 1910s and 20s. The flat cap is characterized by a rounded cap with a small, stiff brim in front. 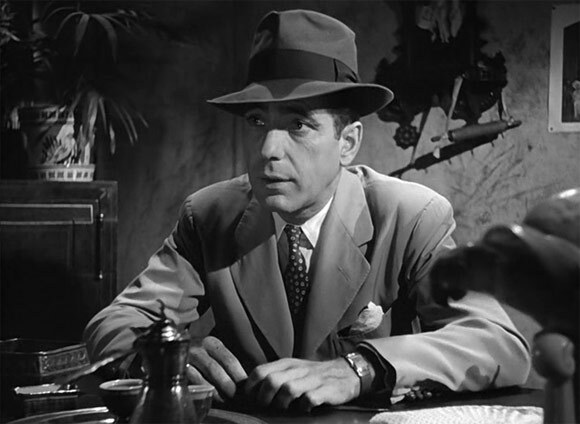 Fedora – A Hollywood staple during the 40s (think Humphrey Bogart) and the perfect accessory for dressy and business events. Fedoras bestow confidence and add an air of mystery. They’re usually made of soft felt, creased lengthwise down the crown, and pinched on both sides. Image: “Kapelo6” by Peloponnesian Folklore Foundation – Own work. Licensed under CC BY-SA 4.0 via Commons. Bowler – A British icon made of felt and with short brims. 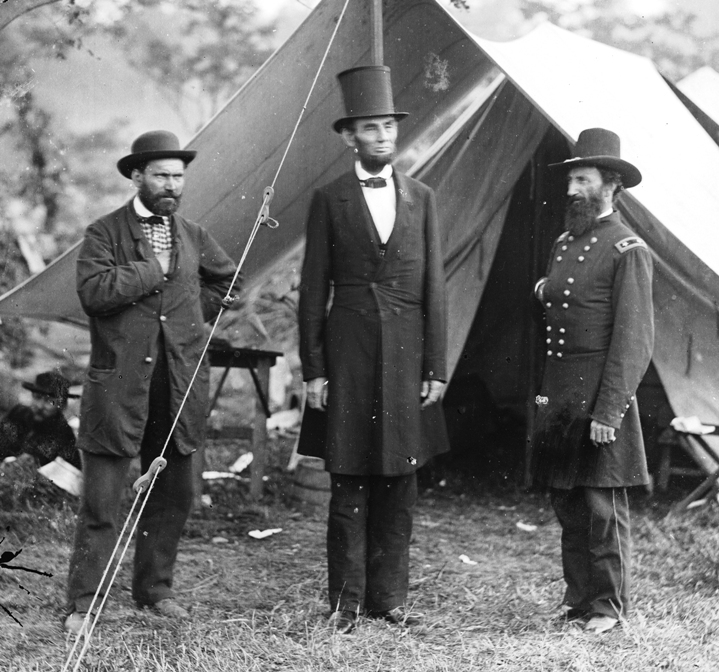 Top Hat – Abe Lincoln’s signature style. 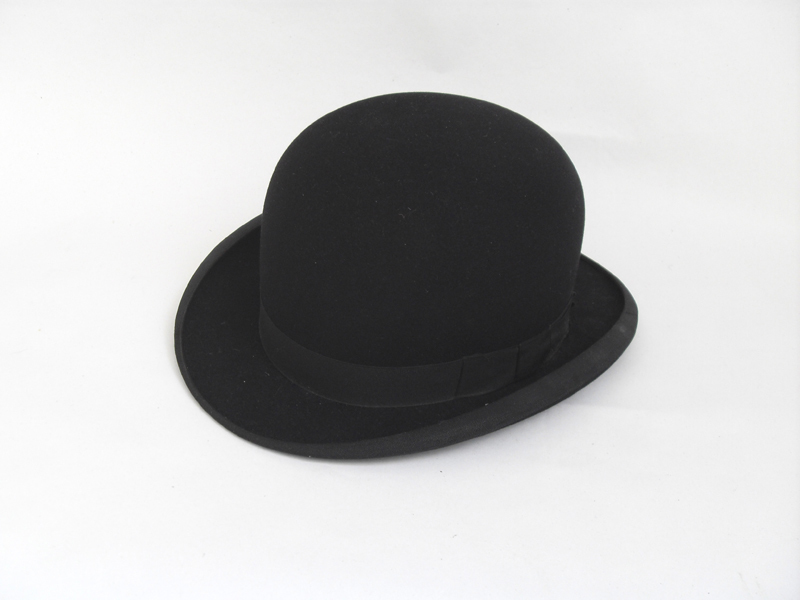 Top hats were predominantly worn from the latter part of the 18th to the middle of the 20th century. The top hat is characterized by a tall, flat-crowned hat with broad brims. Find the Goorin Brothers nearest you here.